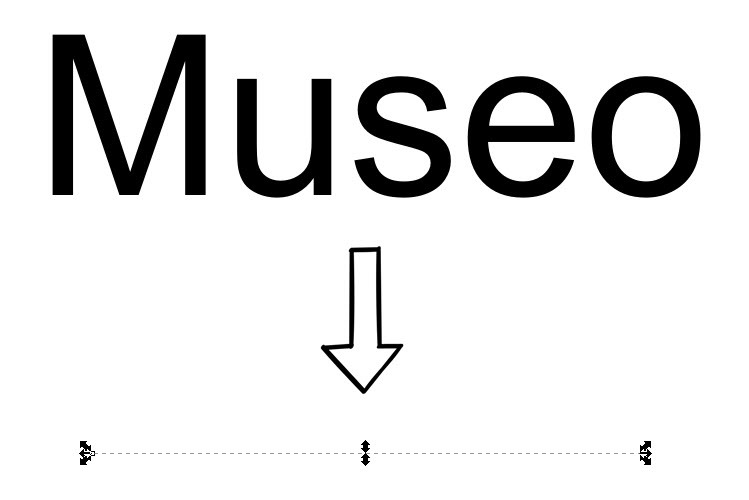 Recently I have problems with using OpenType fonts like Helvetica Neue and Museo Sans Rounded. When I try to change the font for one of those OTF fonts, I get a empty preview box in the Text and Fonts dialog, and then when I apply the font, I get a empty selection that looks like a horizontal line. Some time ago I were working with the above fonts to make the logo of my website and it were working well. Thanks for your consideration in this bug. Setting bug status to 'Triaged' for now, since it's likely that other duplicate reports will be filed until Microsoft publishes a proper fix. I just applied the Windows security update (2012-12-20) and it worked! Inkscape OpenType (OTF) rendering is restored. Closing as 'Invalid' for Inkscape - the second version of Microsoft's security update (2012-12-20) fixed the known issues introduced with the initial version (2012-12-11). Inkscape: "Lost" Fonts after Microsoft update. Inkscape: Fonts suddenly stopped working.